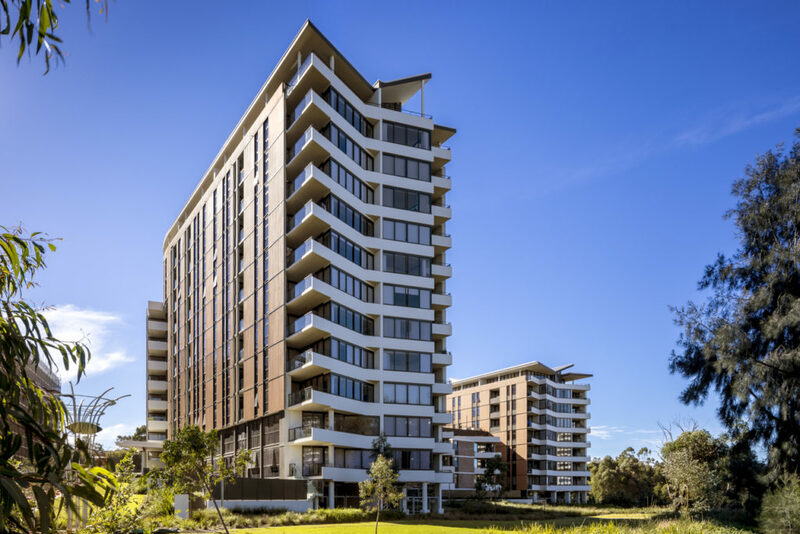 RCP was appointed by Starryland Australia, a leading developer in China, to provide project management and project programming services for this development. 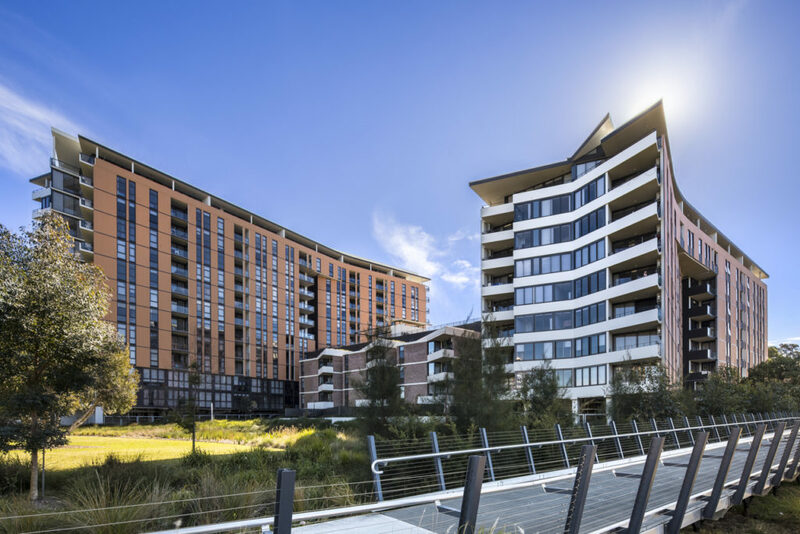 The site is located on the Parramatta River between Parramatta’s CBD and the University of Western Sydney (Parramatta Campus) to the east. 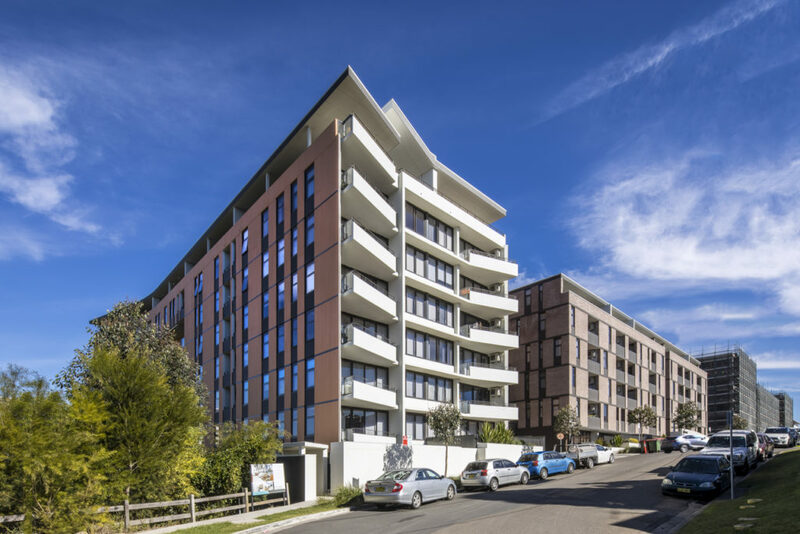 The buildings have been designed to minimise overshadowing to apartment living spaces within the development, to future adjoining developments and to both existing and new private and public outdoor recreational spaces. The perimeter of the development has a strong relationship to the street with elements such as balconies, recessed windows, courtyards and landscaping. Generous common outdoor spaces have been provided with articulated spaces providing views to the river foreshore.